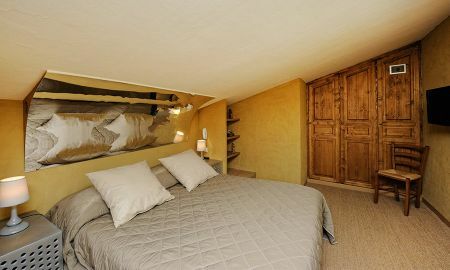 A Cheda is a breath-taking hotel located in the Corsican city of Bonifacio, very close to the port, the wonderful beaches and the city centre. 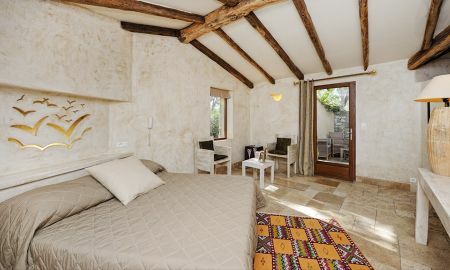 It houses 16 comfortable and cozy rooms, each one decorated with a unique style which creates a harmonious atmosphere with the building and the surrounding nature. 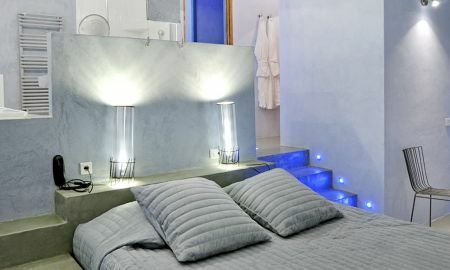 The A Cheda hotel has a very modern spa equipped with sauna, steam bath and Jacuzzi. In the hotel bio garden, guests can relax by admiring an exclusive sunset or enjoying the typical silence of this area. 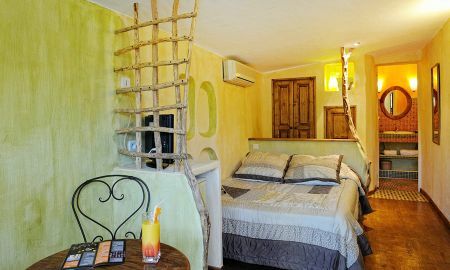 The A Cheda hotel rises in the heart of Bonifacio and overlooks the blue Mediterranean Sea which separates this French region from the sunny Italy. 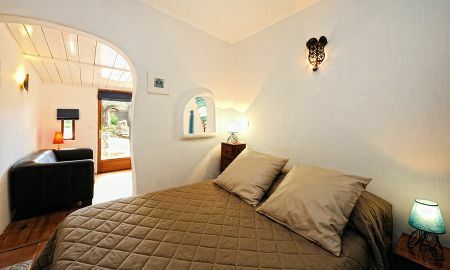 Its key position is an excellent starting point to explore Corsica. Please note that 50% of the total amount will be charged on the day of booking. Please note that this hotel does not accept group booking of over 4 rooms.